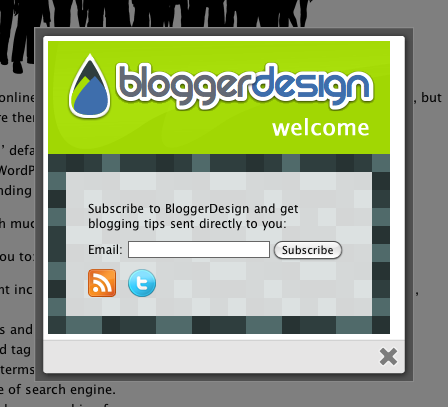 If you want to add a CTA popup like this to your WordPress site, grab the WP Super Popup plugin. WP Super Popup makes it easy to create and configure these types of popups. Determine how often the popup shows. Set popup delay and speed. Configure which pages the popup should show on. Example: All pages, only specific pages, exclude pages. 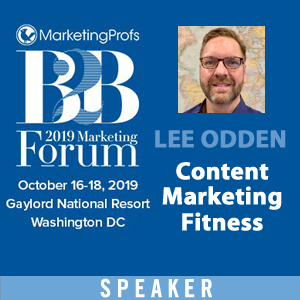 Call to action popups can be a great way of increasing conversions but, like with any type of CTA, it’s important to know your blogging business goals, measure results, and tweak the popup as needed. Simply setting and forgetting about it isn’t going to be as effective as understanding what your visitors like and changing it as needed. How’d you remove the by n2h from the pop up? To be honest, I dug though the code. Unfortunately I’m not going to share where as I understand why they put the links in there. But if you Google it, someone will probably tell you. Hi, you have a nice blog, but I have to tell you this is the worst plugin ever. If I could start a movement to get rid of it I would. I’m sure it’s helping you to build your list and that’s really nice. But for me it is the most annoying thing I see on the web. For example, today was my first time coming to your sight. Why in the world would I sign up for updates BEFORE I even get a chance to read one single article??? You have a great point. I’m going to look into changing the settings to see if there is a way I can change it to only show to repeat visitors, and then only once every 30 days or so. Any idea how to get support for the plugin? Can’t get it to work on our site. Contact the author or post over at WordPress’ support forums.